Already one of the poorest countries in the Middle East before the conflict escalated in March 2015, Yemen is now widely seen as the world’s worst humanitarian crisis. 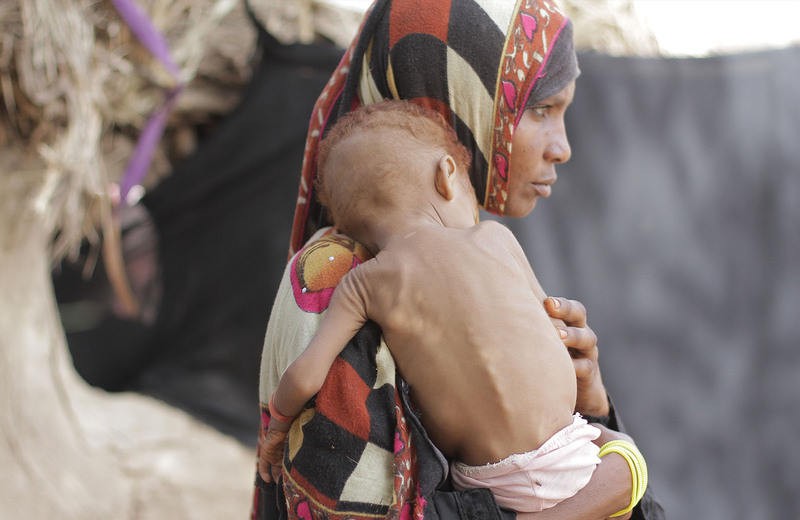 Extreme hunger is commonplace and many live in the shadow of starvation. Water is scarce. Basic but essential services have all but broken down. Livelihoods lie in ruins and children are growing up without access to formal education. Some 80% of the population have been affected by the war. “My daughters were hiding under beds during the fighting, afraid they were going to be hit,” he said, describing the day he fled with his family. “While people celebrated Eid we fled our house barefoot. Thanks to your support, we treated malnutrition, enabled families to rebuild livelihoods, provided clean drinking water and basic sanitation services and hygiene items – and made sure orphaned children received sponsorship to meet their basic needs. 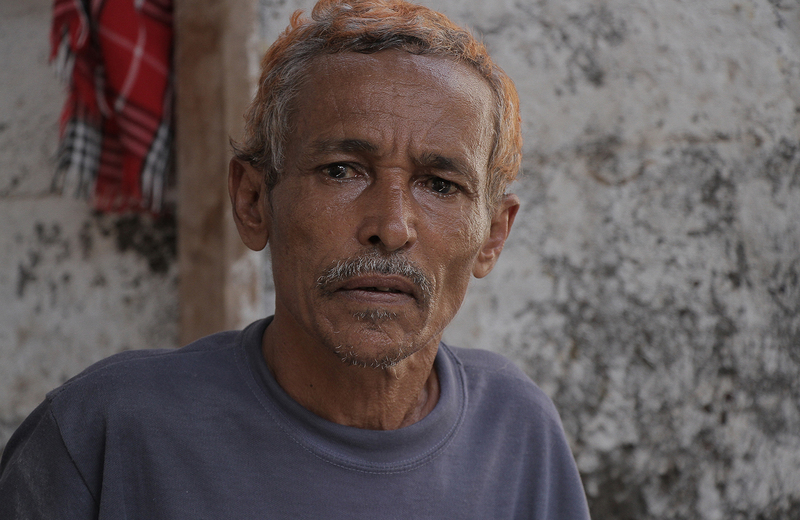 As the war grinds mercilessly on, the people of Yemen need your help today more than ever. With your support, we can continue to provide the lifeline they so desperately need. 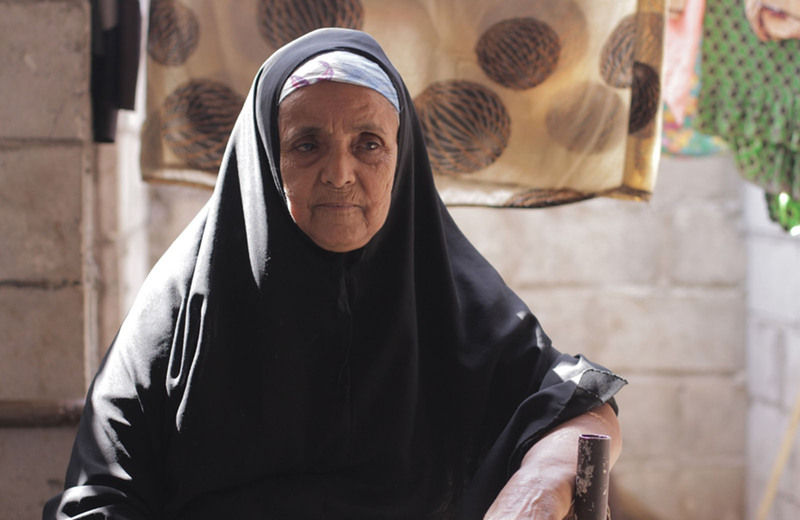 Please donate to our Yemen Crisis Appeal now.